How much does it cost to live in Queenstown? The cost of living in New Zealand is relatively cheap. Queenstown is a tourist destination so prices tend to change with seasonal demand. We help students to find the competitive prices and also try to get student discounts where possible. Below are some examples of approximate prices. Please note that the prices do fluctuate. Rental accommodation is approximately $200-250 per week in a shared apartment. The cost of electricity/bills are usually at a extra cost, and will be added on. The centre of Queenstown is more expensive and the prices will fluctuate depending on the season. 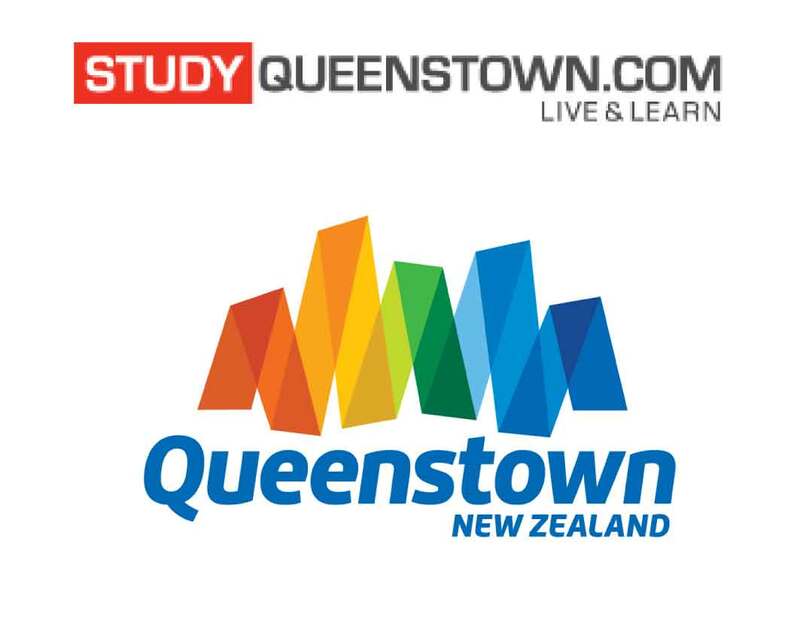 Queenstown Trading and Queenstown Rentals are Facebook pages that advertise what is available. There is one bus company in Queenstown. A Go Card with unlimited weekly bus travel in Queenstown and suburbs costs $2 per trip, plus a one-off fee off $5 for the Go Card. Its relatively cheap to rent a car for the day and there are many car rental companies to choose from. You can rent a car from $55 per day. It is possible to buy a second hand car from around $1100. To buy a second-hand bicycle may cost around $100. 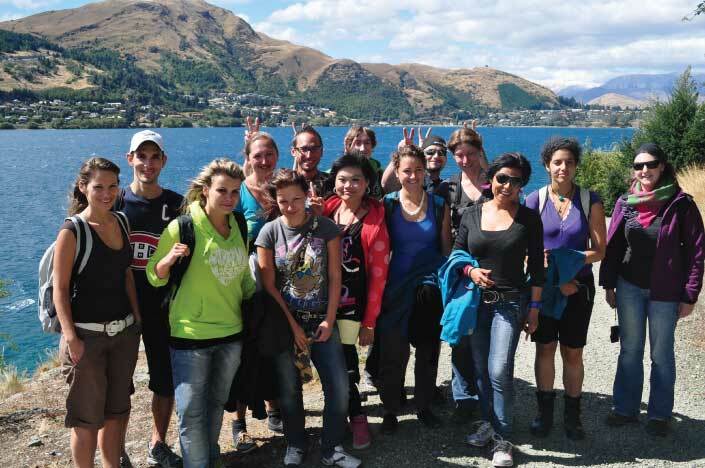 There are many walking trails around Queenstown and this is a great free option. There is a wide variety of retail options and pricing for clothes. There is shopping in central Queenstown, Remarkables Park in Frankton and the Five Mile Shopping Centre. The prices below are an indication of minimum prices. Central Queenstown has many cafes and retaurants catering to a range of appetites and budgets. The Asian market and Raeward are markets that specialise in imported goods and fresh vegetables. There are several supermarkets, with Alpine and Fresh Choice supermarkets in Queenstown and Pak N Save, Countdown and New World in the Frankton area.